Although Library Carpentry is not tied to any one institution or person, it is associated with, and organisationally supported by, The Carpentries, a merger of Software Carpentry and Data Carpentry, non-profit volunteer projects and individual lesson organisations whose members teach foundational coding and data science skills to researchers. Library Carpentry has received funding from the Software Sustainability Institute. The Software Sustainability Institute cultivates world-class research with software. The Institute is based at the universities of Edinburgh, Manchester, Southampton, and Oxford. The Institute of Museum and Library Services has funded a two-year position based at California Digital Library to support Library Carpentry development. We are indebted to the Centre for Information Science at City University London for agreeing to host the first Library Carpentry programme on November 2015. 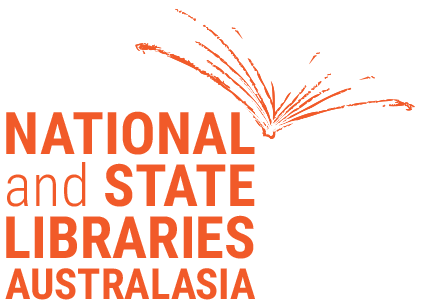 Thanks go to the National and State Libraries of Australasia (NSLA), who funded an all-capital-cities roadshow in Australia for Library Carpentry in 2017. Thanks also go to Universities New Zealand for funding a 2018 Library Carpentry roadshow for academic libraries in New Zealand.